Can you solve the hidden word? Play the demo and discover three Quite Interesting facts from the QI Elves. There are literally thousands of extraordinary facts in the Qiktionary apps waiting to be discovered. 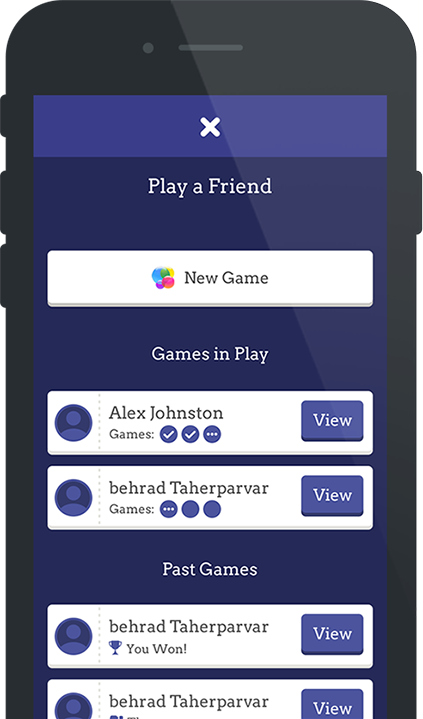 So, download it free now for iOS and Android and within minutes, you’ll find yourself to be a more interesting person. 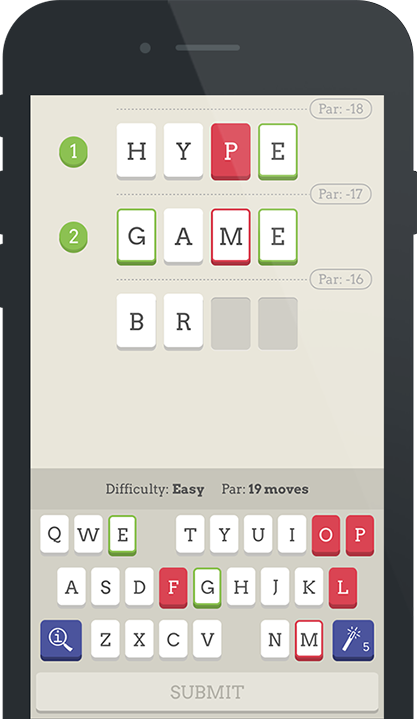 Play to build up your Qiktionary by unlocking hidden words through an easy-to-learn game of logic and vocabulary. Every time you unlock a word, the QI Elves will give you a fact about that word that will make you consider it in a different, more interesting light. You can build up a Qiktionary of thousands of four-letter words (no, not those ones) and - for the more fearless verbophiles - five-letter words. Qiktionary also includes the chance to flaunt your powers of deduction against others in Multiplayer Mode. 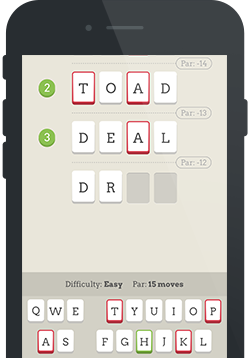 Each hidden word has a ‘par’ score, like holes on a golf course. When you challenge a friend, enemy or prospective spouse, each player takes a turn in discovering the hidden word in the fewest attempts. The player with the lowest aggregate par score over 3 holes is the winner.